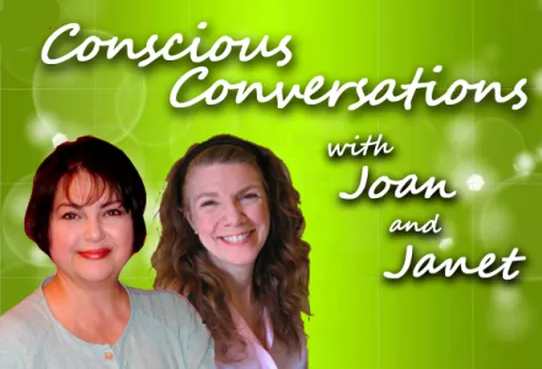 Each week hosts Joan Newcomb and Janet Barrett delve into a different topic from the perspective as Consciousness. Experience the Conscious Conversation within Heart Centered Awareness. Feel the warmth and humor, as they explore the challenges of daily living. Enjoy this state of grace and discover how it can make a difference in your life! Listen in on May 9th at 11am Pacific time to hear a Conscious Conversation with Johanna Derbolowsky.